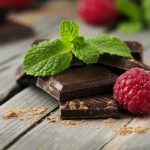 Save employees from the need to go offsite looking for snacks by providing tasty options right in the break room. Snack vending machines provide a service, and can make a statement. 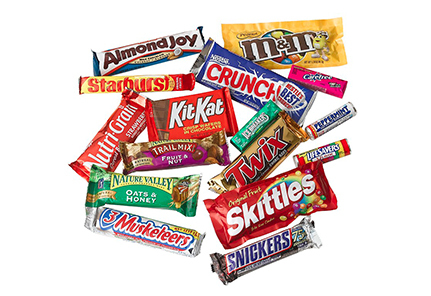 That’s why SPG not only offers snack vending machines filled with top selling snack foods and candy, but also free custom wrapping. We want to see your logo on the machines or a color scheme that compliments your break area. These vending machines are something to highlight. The latest technology is built right in, allowing for cashless systems, including credit card, Google Wallet, and Apple Pay. A guaranteed product delivery system inside the vending machine monitors if a product is dispensed — triggering a refund if it is not. That means no more lost money for stuck product. 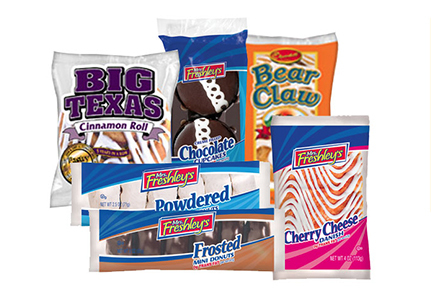 It’s all part of our complete snack vending machine package. 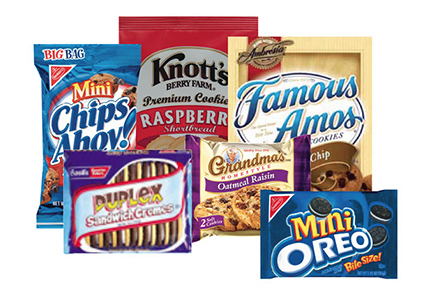 From sweet treats to salty snacks, we provide a wide array of choices for your location. 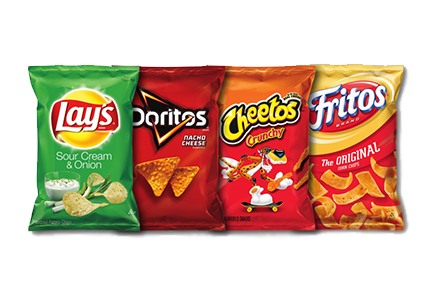 Bite into our many chip flavors when your day needs a bit of crunch. Indulge in a sweet, baked treat made from only the finest ingredients. Enjoy a bit of baked bliss that goes great with milk, coffee, or tea. 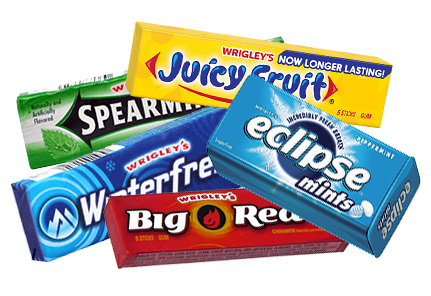 The energizing flavor of various mints and gums will flavor the day. Whether you prefer sweet or sour, we have a candy variety to satisfy. 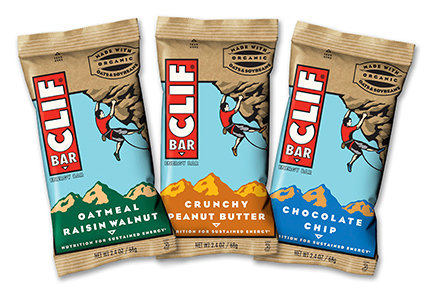 Taste our healthy snacks and prove to yourself eating right can be delicious. Refresh your break room with a snack vending machine from SPG Vending Solutions — (817) 608.0804 or info@spg-companies.com.